I absolutely adore Nora Ephron books and have been holding on to my copy of Heartburn (not yet read) - looking forward to this round! This is the first time I've read anything by Nora Ephron but I am hooked! Never read a Nora Ephron book although I've seen the movies and I love them all. I really admire Ephron also, and I was sad to hear of her passing. Will be there on December 3rd. Great to see all of you excited about the book. I am looking forward to seeing what you come up with. And I should start planning my post too. I had just finished her book I Am Sorry About My Neck and she died shortly thereafter. Looking forward to Heartburn. 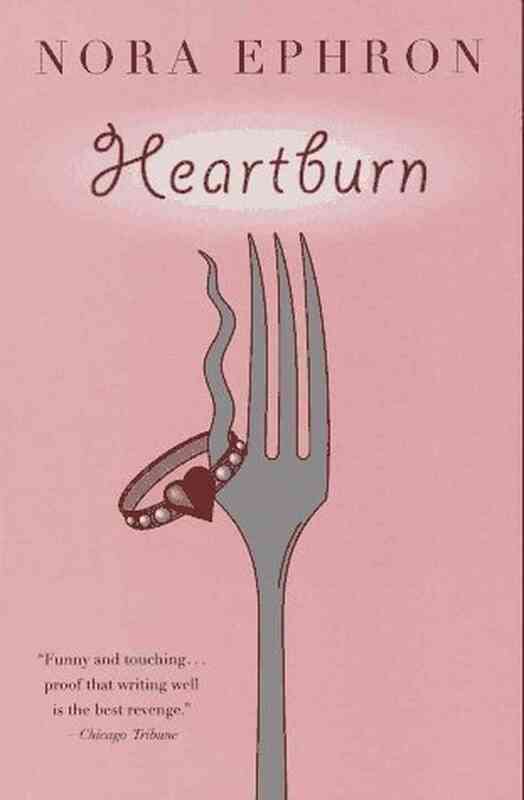 Just finished reading Heartburn and enjoyed it very much. It gave me a nostalgic feel for NYC in the 80s. I'll have to get thinking about some inspiring cooking and blogging for my post. Love this choice and can't wait to read it...and get back into the cook the books club :) have missed you guys! Tina and Heather: you got me curious, so I added that title to my to read list. Thanks! Looking forward to your contribution, Rachel. Great news, Danielle. We are glad you'll join us this month. I'm sorry I didn't enjoy the book more...I think it's just me. Still...I had it read in no time flat, and started playing with those 3 minute-4 minute eggs! No need to apologize, Glennis. I am glad the reading went quickly anyway. I'll come over to take a look at your eggs. Thank you, Heather! Have a great weekend.